Ground Up Athletics is Houston, Texas source for custom fit men’s running shoes. We have an expert staff that will assess what you need to run pain free. 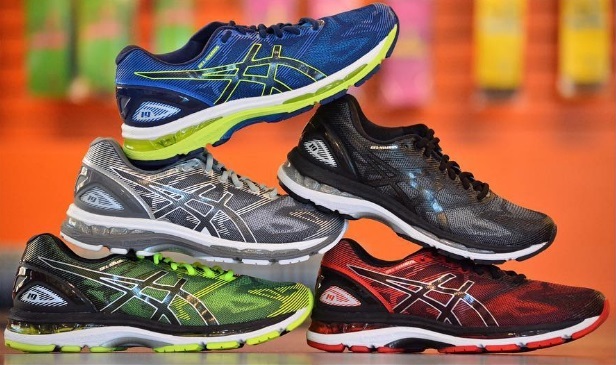 Our store is a comprehensive source for all things running to include: men’s running shoes, men’s compression socks, men’s running apparel, and men’s custom insoles. Ground Up Athletics provides Houston, Texas with professionally fit athletic shoes, custom molded arch supports, athletic apparel, and high performance socks.